When I first introduced my Sweet Potato Pie recipe a lot of people thought I was crazy – “you want me to juice a potato?” Now it has become one of my signature recipes with positive feedback from across the globe! This new recipe is a power house of nutrition, with a delicious sweet flavour. The addition of cinnamon makes it taste amazing, but that’s not all it does. Cinnamon may help improve how your body uses insulin. 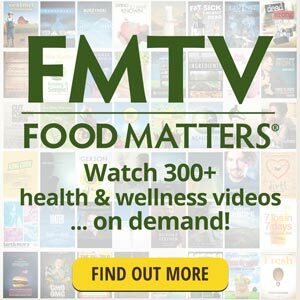 A review published in 2008 concluded that some people with Type 2 diabetes have shown improved insulin sensitivity, lower fasting blood glucose levels and blood pressure and increased lean body mass by taking cinnamon extracts. Insulin also plays a key role in how your body uses stored fat. 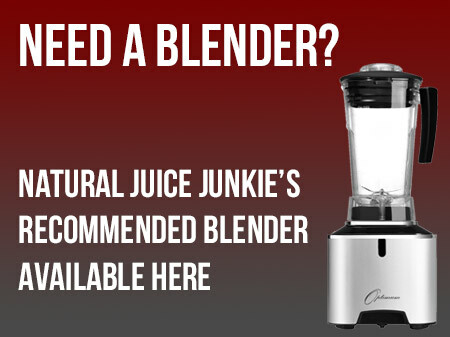 I make mine in the Optimum 400 Cold Press Juicer and the Optimum 9400 Blender. 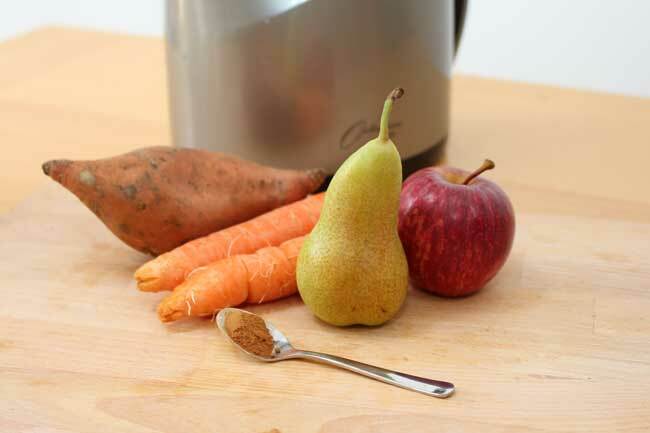 The sweet potato, carrot, Apple and pear is really delicious Neil! 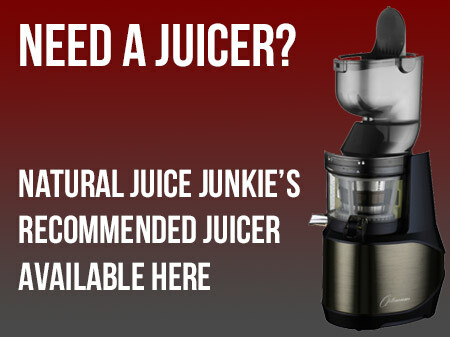 Nice to have a new, easy and really different tasting juice! 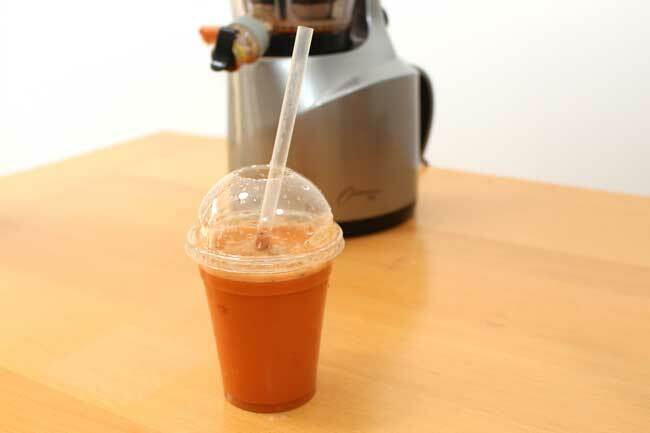 I have the juice recipe and shopping list, but don’t know whats IN the recipes? have I missed something?